According to the RAF, "It’s a simple online questionnaire and will take just a minute to complete." 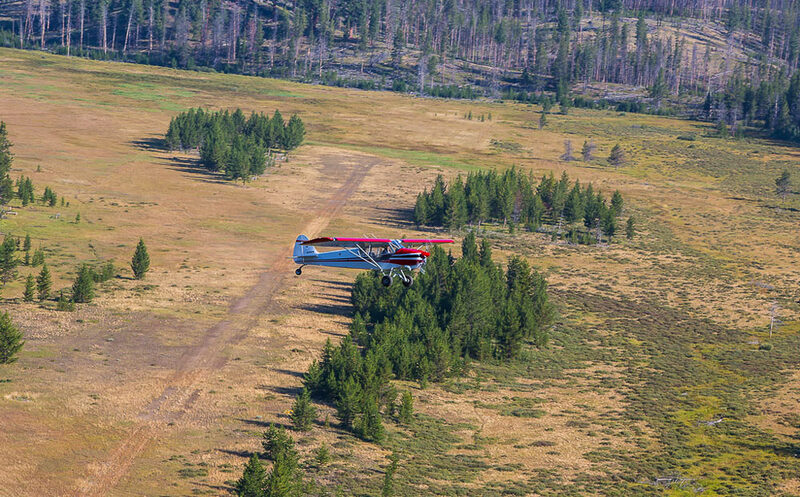 The deadline for providing input on Alaska backcountry airstrips is May 10, 2017. The Alaska Department of Transportation and Public Facilities (DOT&PF) is asking for comments and input in order to help them “prioritize and define uses” for selected Alaska backcountry airports. The agency notes that the airports/airstrips are a vital part of Alaska’s airport system and the Alaska Aviation System Plan (AASP) is examining both their uses and needs in order to support and ensure their preservation. Keep in mind that all responses to the survey must be completed by Monday, May 10, 2017.